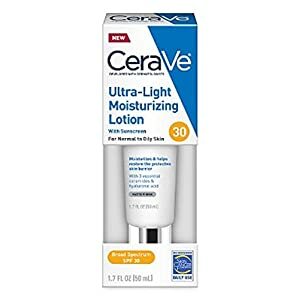 CeraVe Hydrating Facial Moisturizing Gel SPF 30 moisturizes with a matte finish & helps repair the protective skin barrier. Delivered through a patented, controlled-release technology, this formula with Ceramides 1,3 and 6-II helps rebuild the skin's protective barrier and locks in moisture all day. Formulated with Broad Spectrum SPF 30 protection. 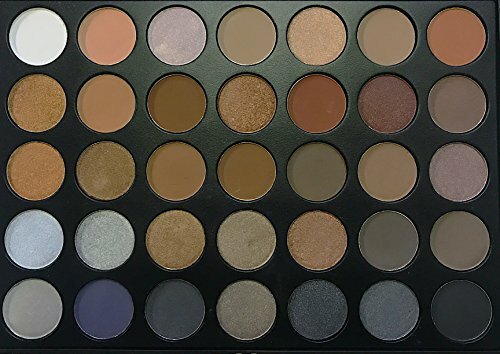 35 richly pigmented eye shadow colors in a convenient palette. 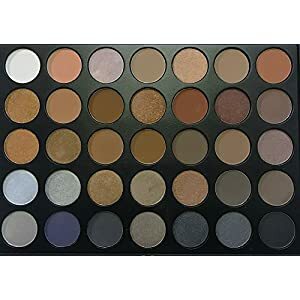 Great for all skin tones! Silky application for smooth blending. 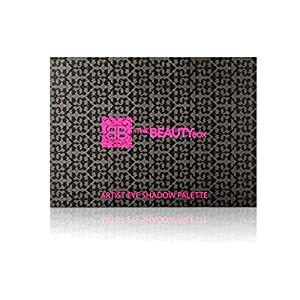 This palette is great for beginners as well as experienced Make-up Artists!